This Winter is taking us all by storm, literally. Regardless of the Coast you’re on, you need to be sporting your boots. There’s no way we can survive this one otherwise. And while it’s nearly impossible to find the incredible boots you’re looking for when you need them, once in a while, the shoe gods smile upon us and unite us with what we have been trying to find. 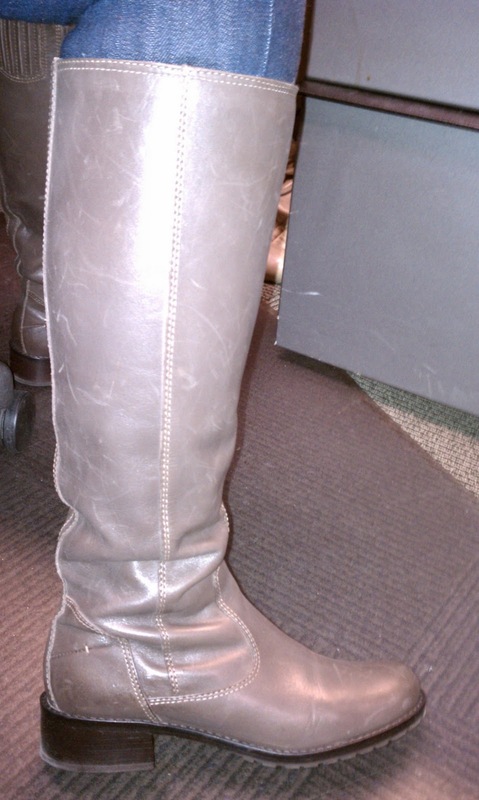 Case in point, these Donald J. Pliner ‘Bixbi’ boots! In my seemingly eternal search for the perfect flat boots, I visited my local Nordstrom Rack. I should have been Christmas shopping but sometimes a girl’s got to reprioritize. ;) What seemed to be a futile trip turned out to be such a lucky find. Seriously, the Nordstrom Rack never lets me down. 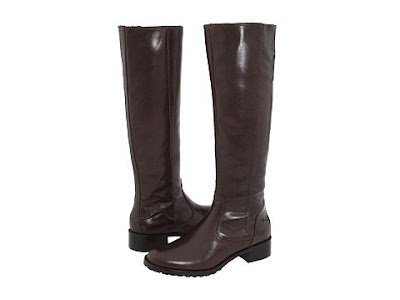 These boots have the perfect toe, round but not too round. They fit perfectly around my calf and have a really comfortable foot pad. 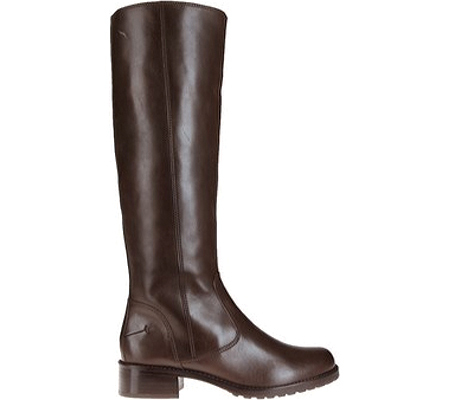 I’ve worn them a couple of times and the milk chocolate leather is soft but resilient. I say resilient because it’s that kind of leather that looks good even if you knick it. The knicks don’t show in that noticeable way. They give it some character without making you look raggedy. The sleek, no frill design make them perfect for skirts and jeans. The versatility is a result of its very classic silhouette. My most favorite part about these boots are the soles. They are rubberized and have those little plus shapes that give you insane amounts of traction. No matter snow or rain, you will have a hard time losing your step with this kind of sole even on slick smooth marble and cobblestones. 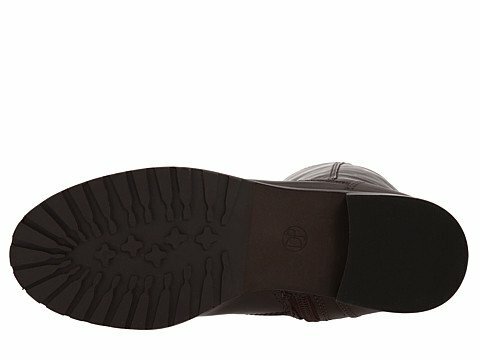 The rubber sole also absorbs shock when you walk giving you total comfort when having to handle business all over town in the Winter. These retailed for $265 originally, and because it is the Rack, I scored them for only $125. This proves two things: 1- the shoe gods are very kind and 2- you really can’t ever go wrong at The Nordstrom Rack. Having some great boots that have the timeless chic factor and all-weather footing built in are the way to get a grip during these Winter storms.